Knee pain is easily one of the most common things we see at SSOR. Knee pain happens throughout the lifespan and to people of all activity levels. The sources of knee pain are innumerable – muscular, intra-articular or “inside the joint” (ligament, cartilage), capsular, and osteoarthritis to name a few. 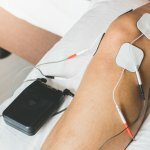 So what to do if you just have some “nagging” knee pain, either achy or sharp at times? Nothing bad enough to require a doctor visit or medication, but annoying enough that you want to do something…so, here’s a few tips. 1. Try Biofreeze. I have no interests to disclose but two studies in the International Journal of Sports Physical Therapy (Johar et al, IJSPT 2012; Topp et al, ISJPT 2011) recently showed that it actually decreased subcutaneous blood flow. Decreased blood flow means less pain. It won’t heal anything, but may take the edge off for a while. 2. Weekend warrior? Wear a neoprene knee sleeve. This can be bought at any sports store. First, it keeps the knee sweaty and warm and also gives the brain the impression that “something” is there to support the knee. Compression feels good! 3. Try ice massage. Take a styrofoam cup, fill with water, and freeze it. Once frozen, peel the top of the cup off and expose the ice. Rub that over your sore area till numb. Works wonders, and it’s cheap. Plus, studies show it gets colder than an ice bag. 4. Consider trying glucosamine/chondroitin sulfate. The GAIT study a few years back (Sawitzke et al, Ann Rheum Dis 2010) showed people with moderate knee pain benefitted from GCS and an anti-inflammatory. 5. Get in a pool. Pool exercise unloads your joint and the water provides circumferential compression. 6. Lose a few pounds. Extra compressive forces from increased bodyweight increase joint stresses. Many people say “I can’t lose weight because it hurts my knees to work out.” There are many low or no impact ways to help reduce knee pain – biking, pool or just fitness classes involving total body movements. If knee pain is limiting you from working out – come see the PT’s at SSOR to help you! 7. Watch the shoe wear. Women who wear high heels alot tend to have patella pain, and men who wear dress shoes regularly have joint pain because there is just no cushion. Wear cushioned shoes when you can. If you are having knee pain, there are some simple remedies to try to take the edge off. 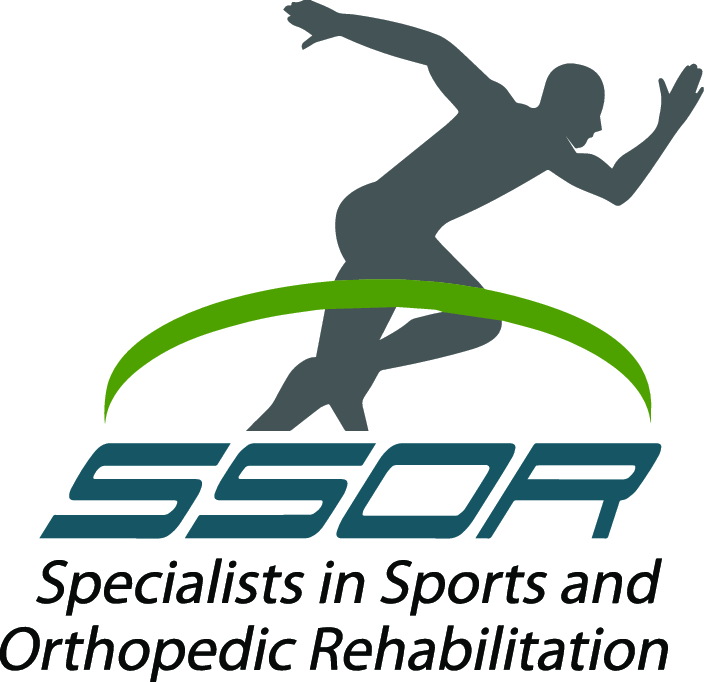 However if it persists, you can be confident that the PT’s at SSOR can help. Give us a call – remember, you don’t need a script from a physician to get physical therapy in Kansas anymore.